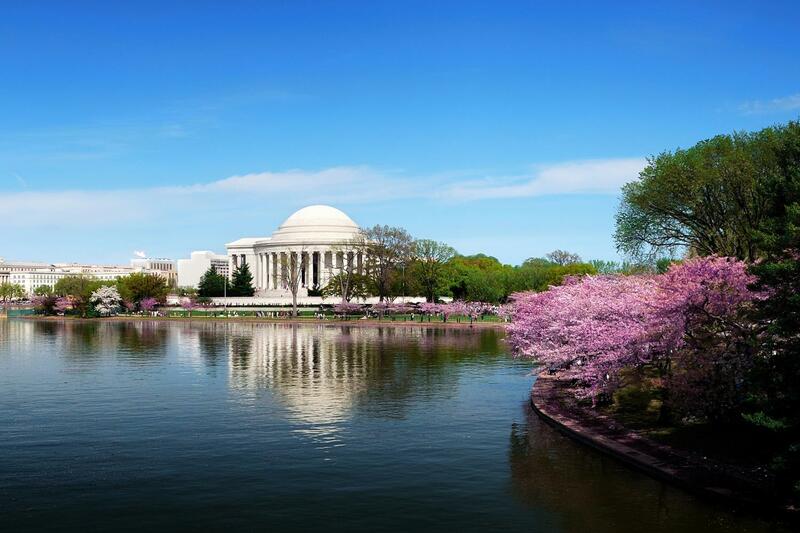 Take in the incredible memorials in D.C., including World War II, Lincoln, Korean, Vietnam, Iwo Jima and Dr. Martin Luther King, Jr.
Two full days with Gray Line's licensed D.C. Tour Guides - more than 50 years touring experience at your disposal. 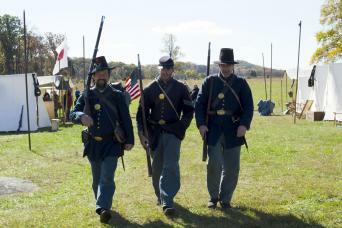 tour departs, guests cannot join along the route. Online purchase process was easy. Staff that greeted us was friendly. Good locations, only needed more time at each stop. The ladies in the on-site office were very friendly and helpful. Comfortable seats, with good visibility from both sides of the motor coach. The guides were very knowledgeable. If they stood at the door as tourists departed and offered a hand, if needed,would be nice. At aged 82 I would have appreciated such an offer. Tickets for entry to all buildings should be provided once we board the bus. 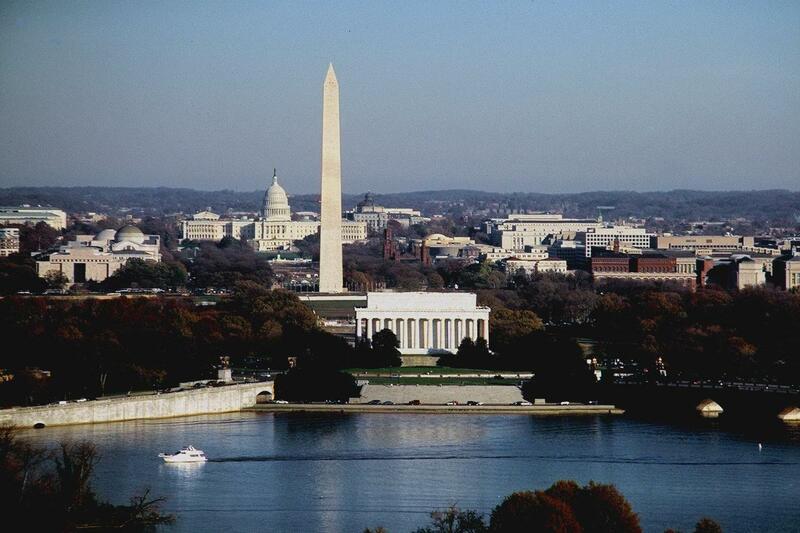 Do you want to know everything there is to know about Washington, DC? 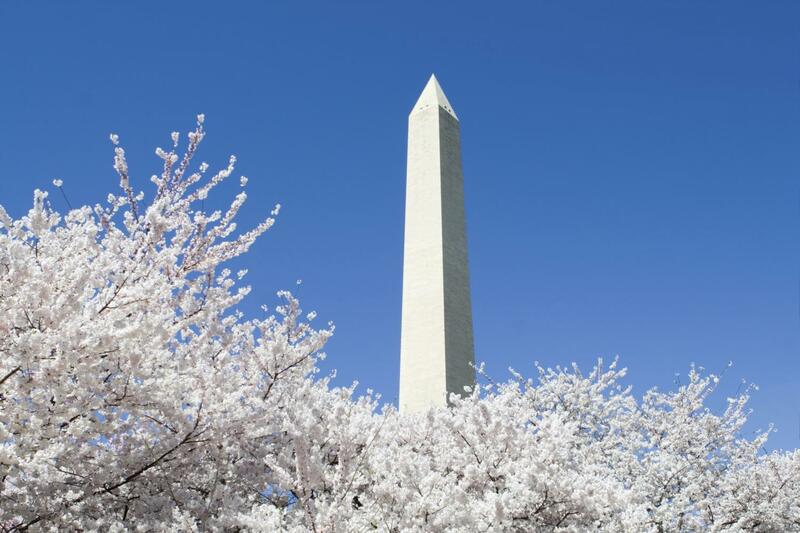 Then come explore the Nation's Capital with some of the most knowledgeable and experienced tour guides in town. You will feel like a VIP as you are escorted around the city in a luxury motor coach. 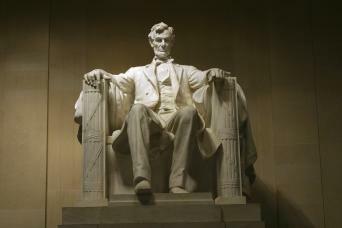 Our guides will enthrall you with colorful stories from the past and little known facts about all the monuments, statues, buildings and locations in and around DC, as well as answer any questions you might have. 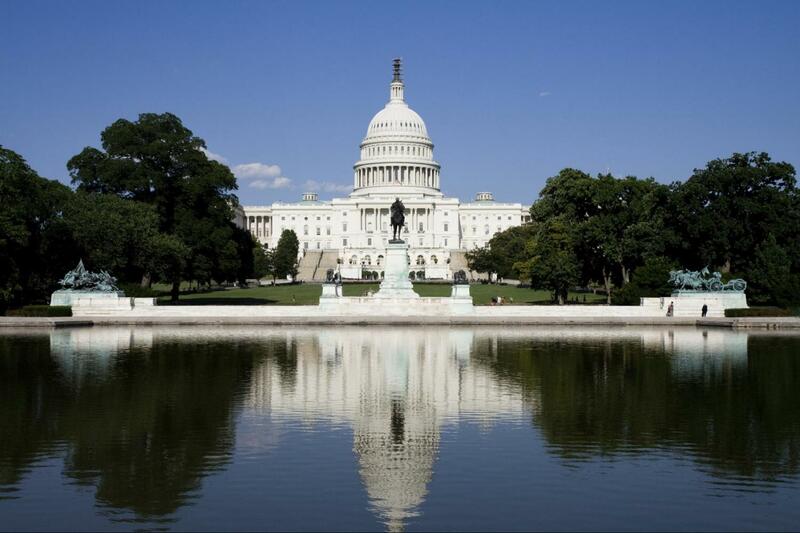 While receiving your narrated tour, you will have a photo opportunity outside the U.S. Capitol Building. This will allow you to see the US Capitol building. 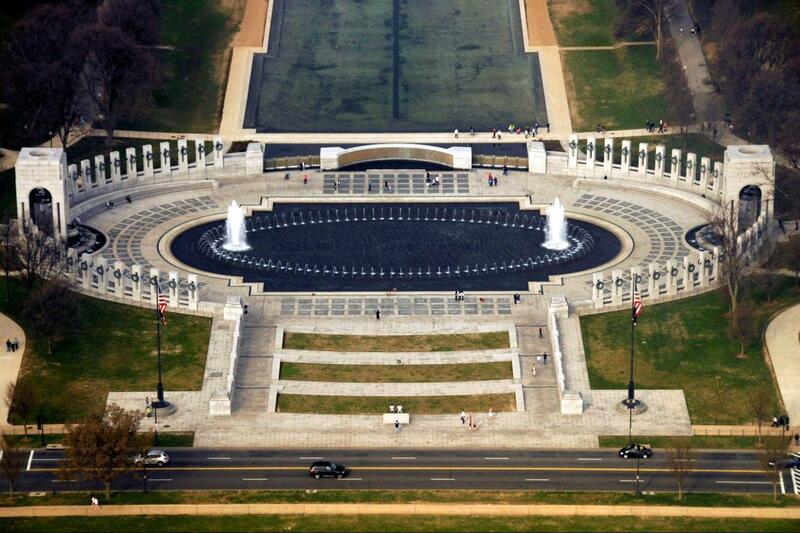 Experience the beauty and grandeur of the World War II Memorial. 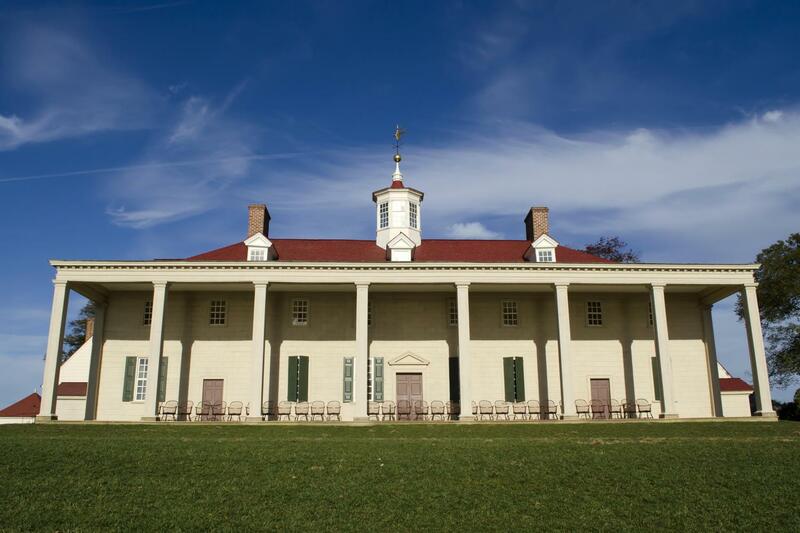 During your tour with Gray Line, we will also take you to George Washington's beloved plantation, Mount Vernon. 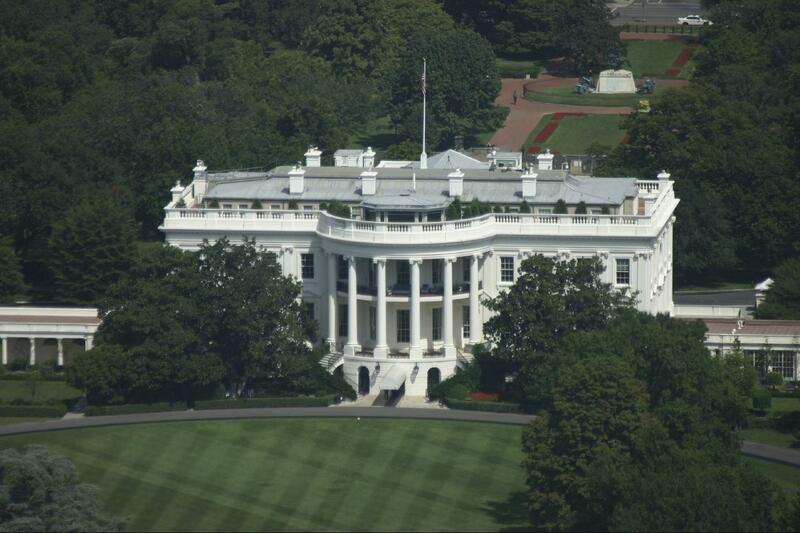 Tour the mansion and the Donald W. Reynolds Museum and Education Center. You'll want to pay your respects to the soldiers, statesmen and other American heroes buried at Arlington National Cemetery. 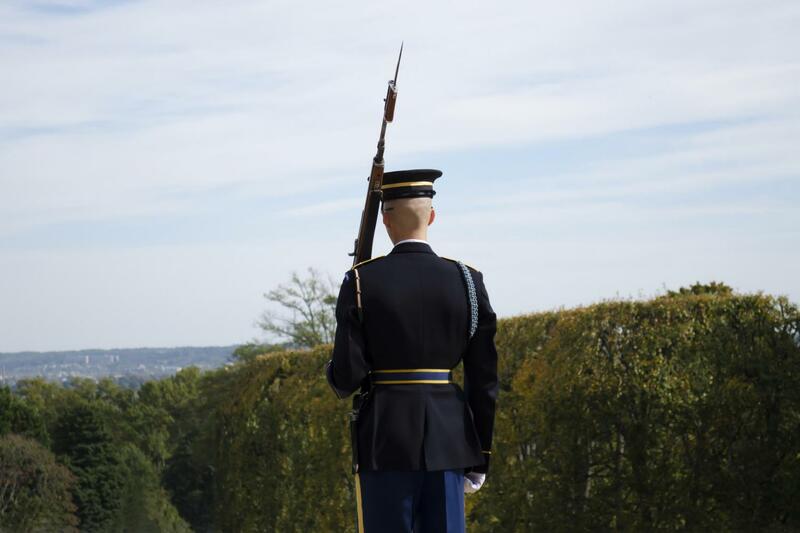 Visit the Tomb of the Unknowns and be moved as members of the U.S Third Infantry perform the Changing of the Guard ceremony. 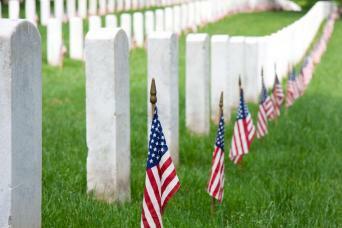 The lectured Tram ride through Arlington National Cemetery will also stop at the Kennedy Gravesite. 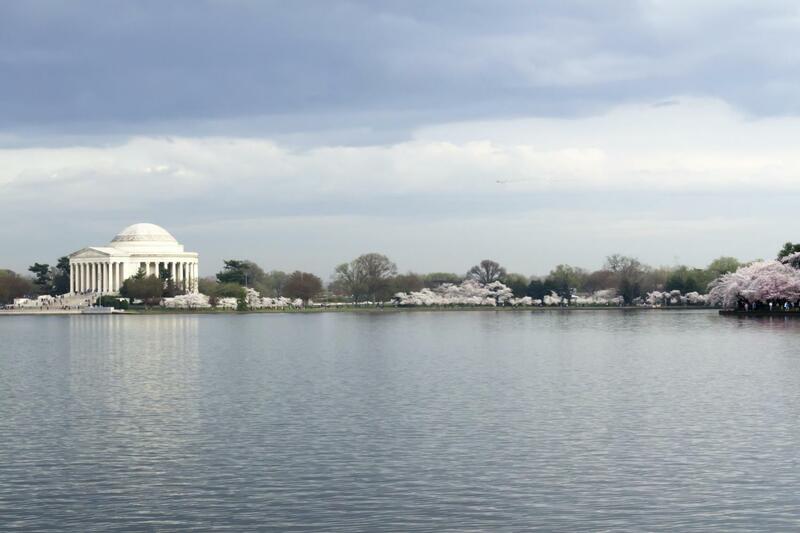 The Grand Tour would not be complete without visits to the Reflecting Pool, the Women in Military Service for America Memorial, the Lincoln Memorial, the Vietnam Memorial, and the Korean Memorial, and MORE! There is no other experience in the city that brings together the history, culture, and people that Washington, DC represents like Gray Line's Two-Day Grand Tour. This tour is truly a unique experience.